Print the star on a sheet of paper. Cut out the star and use it as a template for an ornament. For a large tree-topper star template, enlarge the image further with a copy machine. 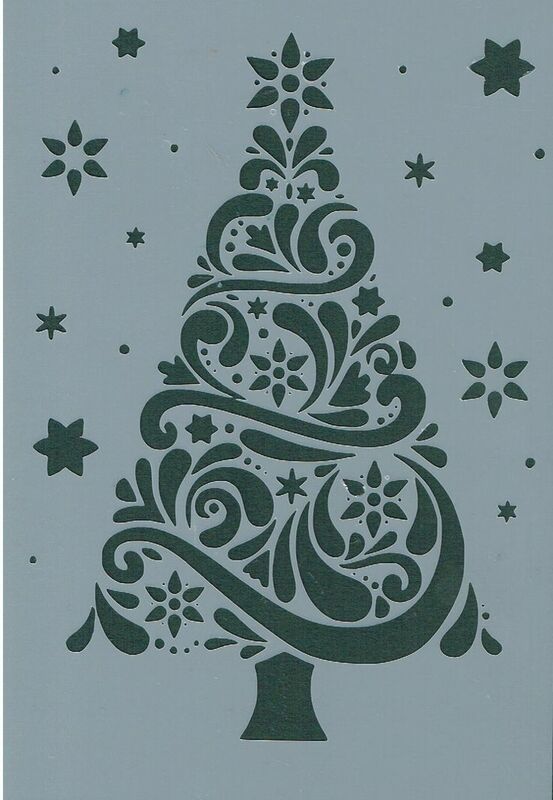 Cut out the star and use it as a template for an ornament.... Print the star on a sheet of paper. Cut out the star and use it as a template for an ornament. 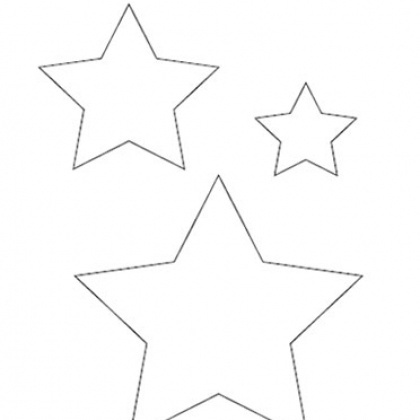 For a large tree-topper star template, enlarge the image further with a copy machine. Cut out the star and use it as a template for an ornament. Print the star on a sheet of paper. Cut out the star and use it as a template for an ornament. 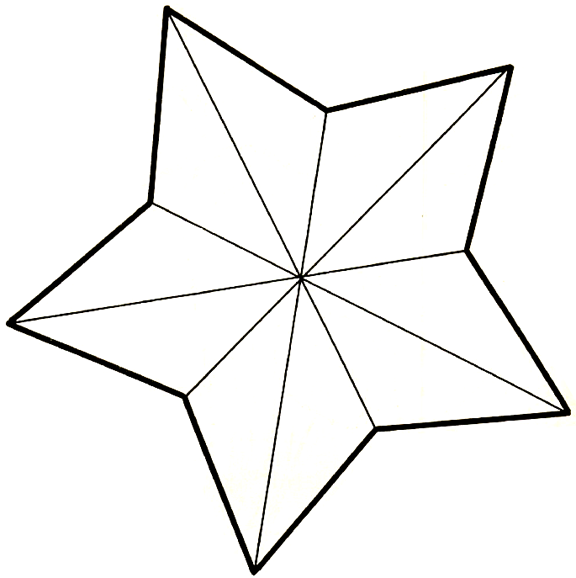 For a large tree-topper star template, enlarge the image further with a copy machine. Cut out the star and use it as a template for an ornament.